The European-made Troll Sun Bedside Bassinet can be used freestanding or co-sleeping mode, allowing you to have baby next to you throughout the night. 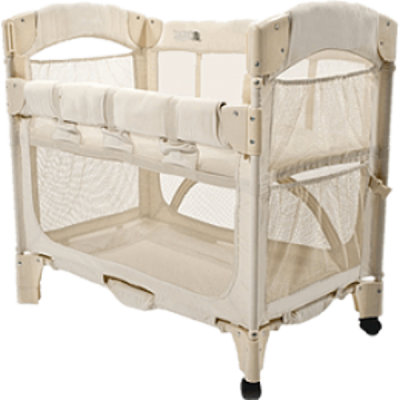 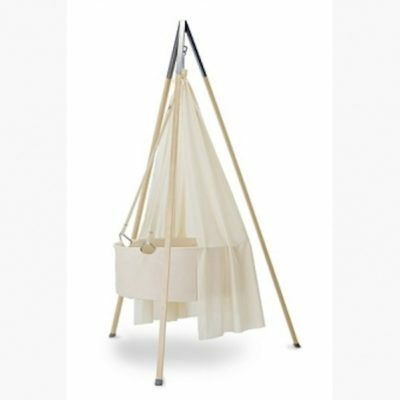 The Troll Sun Bedside Bassinet has castors to allow you to easily move it if you need to. 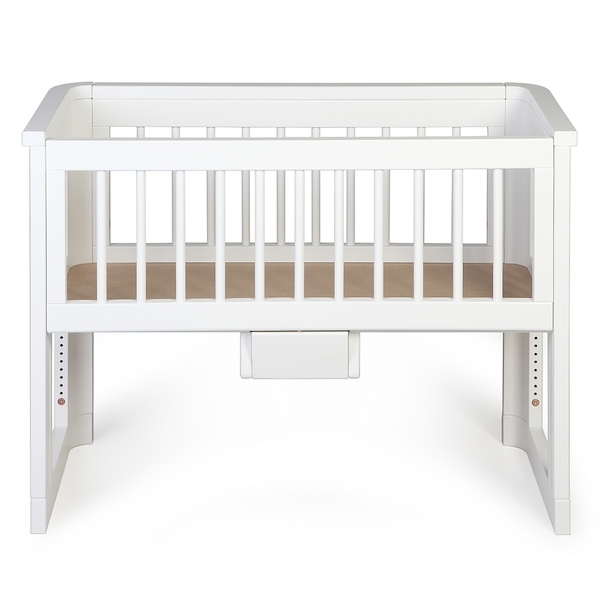 Using in co-sleeping mode allows you to stay close to your baby, so you don’t need to get up out of bed during the night as baby is right by your side. 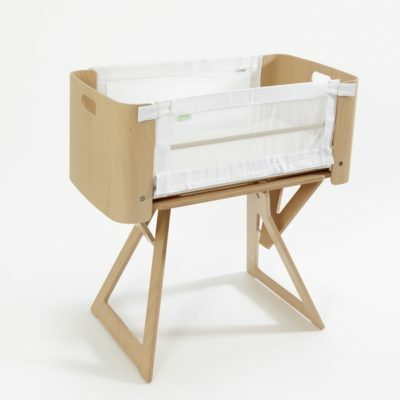 The side of the Troll Sun Bedside Bassinet drops down allowing easy access for both feeding and settling, helping ensure a great night sleep for you and your baby. 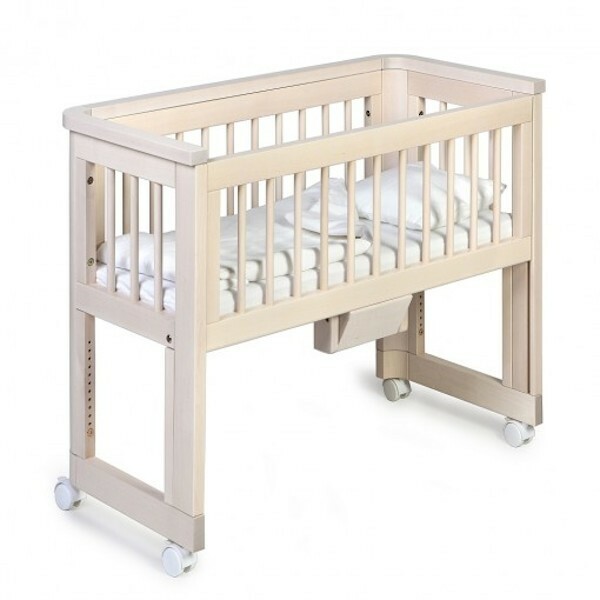 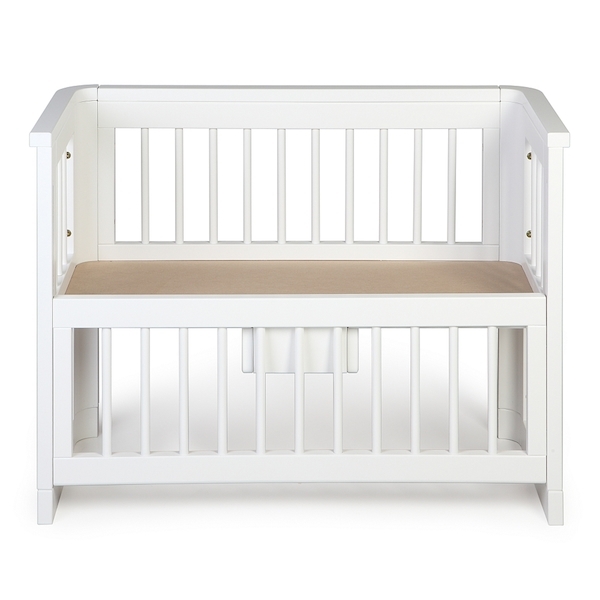 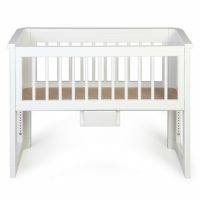 The bassinet is made from birch timber, and comes in a choice of two colours, white or whitewash with a mattress. 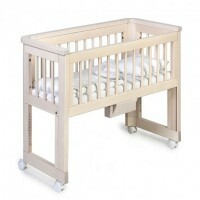 It is tested and approved for EU standard. 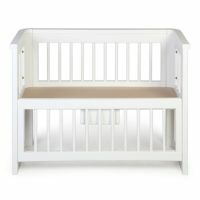 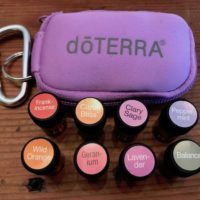 Interested in more information about safe sleeping? 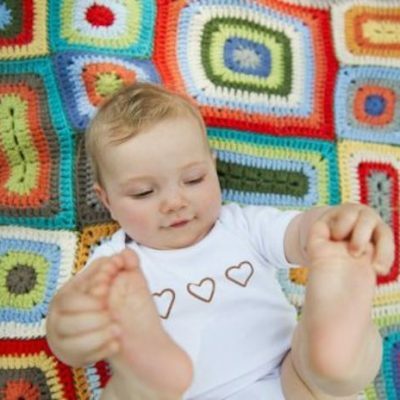 You may want to read on our blog about La Leche League’s Safe Sleep Seven, or a segment on ABC’s Catalyst about Baby Sleep Choices for families.